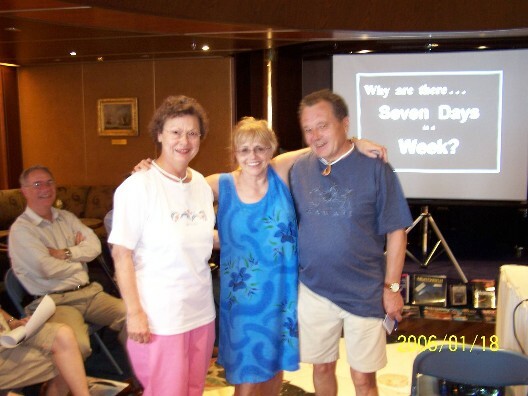 It was a wonderful time on deck 10 and your wonderful instruction about the southern sky. We are also interested in travelling with you next year. You were the highlight of the cruise for me. But I just wanted to say how much I enjoyed stargazing and wanted to thank you for your enthusiasm and sharing. I'm still looking for a chart so I can enjoy and learn what stars I am seeing when I go up to our place in the Sierra mountains. >you on the Alaska cruise! !